Fellowes Powershred P-25S shredder review - Which? 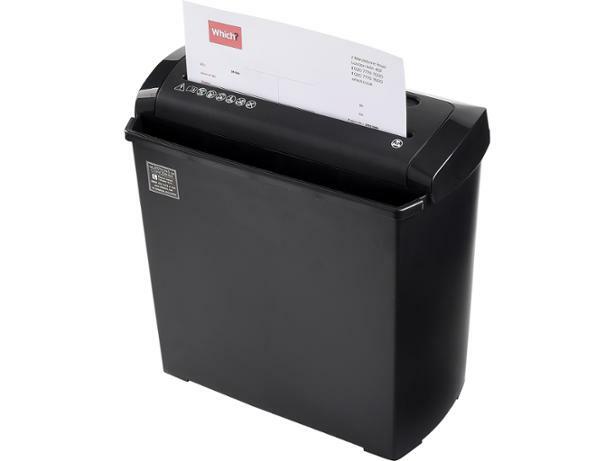 With its strip-cut mechanism, the Fellowes Powershred P-25S is never going to be the most secure paper shredder on the market. But at the price, it may still be worth a look if it's a doddle to operate and versatile. 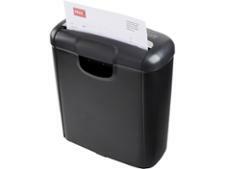 Read our review to find out whether you should buy this shredder.